Would you buy this electric truck? Not that one, no. The range is ok unladen but if you factor in towing a small camper even, the range becomes insufficient. It needs more range, or hybrid or even gas charging capabilities. I'm sure they will get there. Plus it is ugly AF. My son in law preordered an Atlis which is a direct competitor to the Rivian. He also invested in the company. a subscription based vehicle?? as long as there is not a mileage limit its not a bad idea. tho i admittedly dont care for this kind of model, it may work for some folks. Supposedly the subscription pays for the truck, maintenance, and insurance in a monthly payment then also adds purchase incentives. He mentioned no mileage limits. Edited by BlKtRe, 13 February 2019 - 08:12 AM. That is a risky investment. Auto industry is a tough business to be in. Risk can pay off pretty big. $45K is not that hard of a pill to swallow. With the tax credit it is in the high $30K. Once again I am reminded of how divorced this place can be from reality sometimes. when you consider the base price of most of the Big3 trucks is in the mid 20's, that's fecking expensive, even after the rebate. I never buy a bare bones truck. Anything I would buy would be in the mid $30k range. I bet this truck is competitive on features. It doesnt seem like they have a bare bones model. 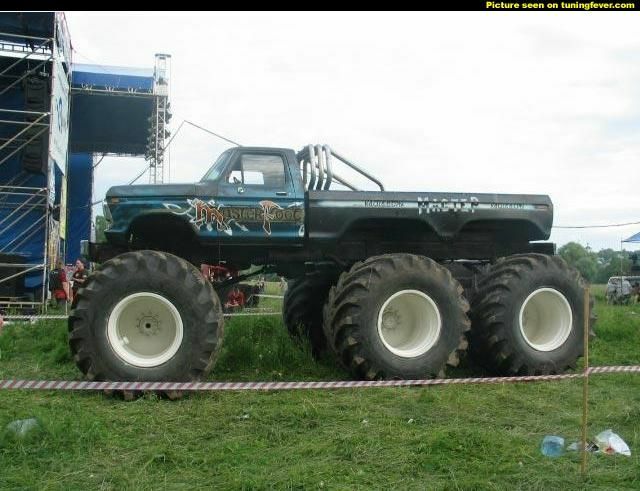 This truck is 4x4 standard. The other thing you need to compare it to electric vehicles which you pay a premium for. i disagree with this. they are looking to replace gas trucks, they need to be compared against their "enemy". otherwise it will remain a niche vehicle just like tesla, a few rich types will have them because of the novelty and etc. to me, and it seems the math backs my opinion from what I've read, EV's are currently just an extremely expensive virtue signal. doesn't mean its not a good idea, just not realistic yet for mass consumption, particularly for anyone that want to drive beyond the recharge radius.